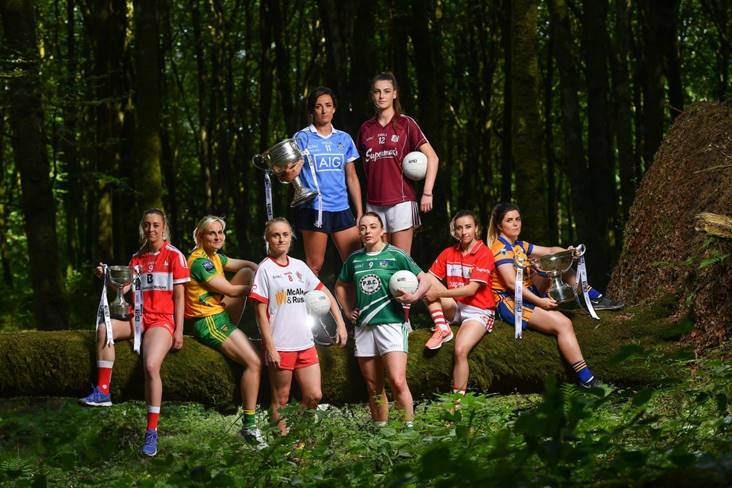 Breaking new ground: Top inter-county stars took in the breath-taking scenery at Mullaghmeen Forest in county Westmeath, to launch the revamped 2018 TG4 All-Ireland championships. TG4 have announced a four-year extension of their sponsorship of the Ladies Football championships, with the new deal set to last until the conclusion of the 2022 season. 17 Ladies Football championship games will be broadcast this summer exclusively live on TG4, with the senior and intermediate championships to be played on a new, round-robin basis. Pictured are, from left, Rebecca Carr of Louth, Karen Guthrie of Donegal, Neamh Woods of Tyrone, Niamh McEvoy of Dublin, Cathy Mee of Limerick, Áine McDonagh of Galway, Melissa Duggan of Cork, and Laurie Ryan, of Clare at Mullaghmeen Forest, Co. Westmeath. 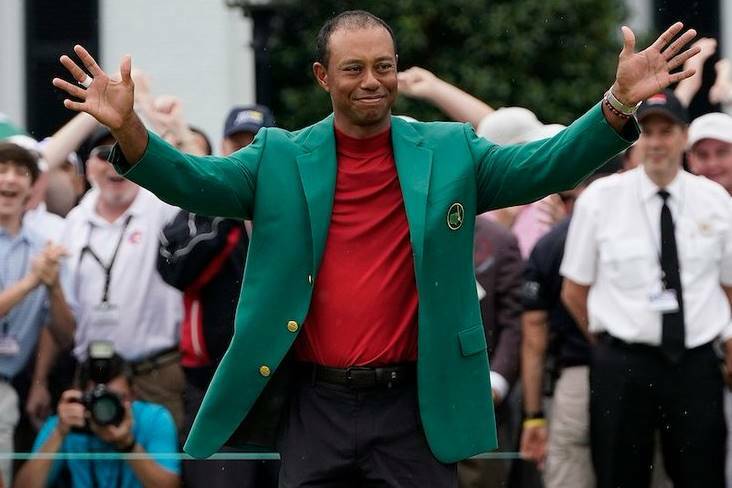 Photo by Seb Daly / Sportsfile. THE remaining semi-final slots are up for grabs this weekend in the TG4 All-Ireland senior and intermediate championships, while the identities of the junior semi-finalists will be revealed. It's another busy weekend as a number of counties in the senior and intermediate championships also battle to avoid the drop, in the relegation play-offs. 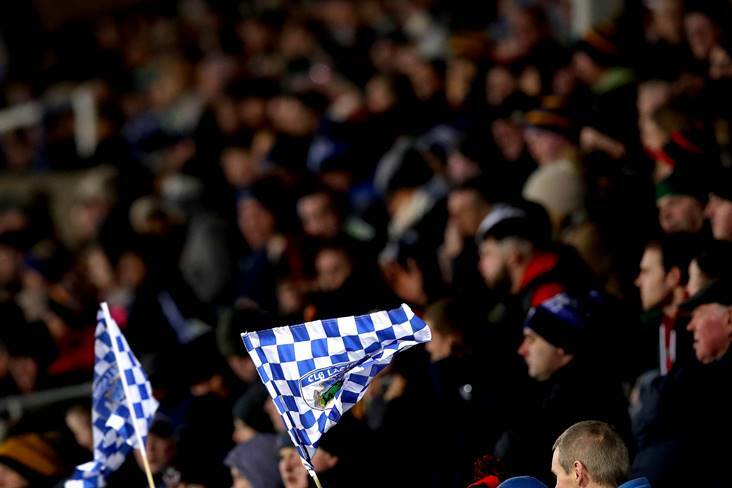 On Saturday, Tipperary face Waterford and Cavan take on Monaghan in provincial derbies, as these counties aim to preserve senior status. In the intermediate grade, Fermanagh play Offaly and Down play Longford in relegation play-offs. The other intermediate semi-final pairing will also be confirmed on Saturday, as Clare tackle Meath and Roscommon face Laois. There are also two junior championship games on Sunday, the most crucial of those a winner-takes-all clash between Carlow and Limerick in Askeaton. On Sunday, attention turns to the remaining senior quarter-finals, and all eyes are on Dr. Hyde Park in Roscommon. Mayo clash with Galway at 3pm, a game that will be streamed Live and available to view on the TG4 player, while there's also a deferred TV showing at 7pm. At 5pm, All-Ireland champions and favourites Dublin tackle Kerry. The winners of these two fixtures will meet on August 25 for a coveted spot in the September 16 decider. Also on Sunday, two of the favourites for the junior title, London and Louth, clash in Group A of the group phase. Both counties are already safely through to the last four. TWO counties who have made significant progress at senior level in recent times now face a battle to avoid the drop. Tipp, in their first year back up senior, face a Waterford team who made the step up in 2015 after winning the TG4 Intermediate crown. 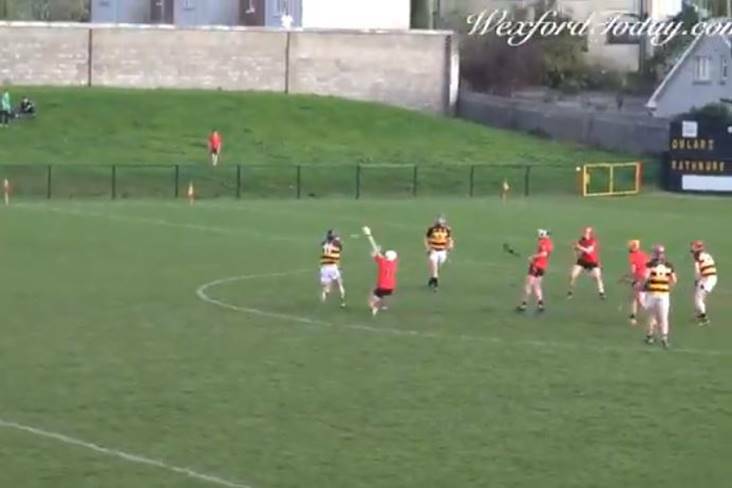 It's a massive Munster derby in Callan with plenty at stake, as the winners will guarantee themselves senior championship fare again in 2019. For the losers, there's a second chance, as they'll face off against the losers of the other relegation tie this afternoon between Cavan and Monaghan. There's one change from the Tipperary team that lined out against Donegal last time out, as Lucy Spillane comes in for Caoimhe Condon. Waterford boss Pat Sullivan has made two changes to the team that faced Galway in the qualifiers, with Keeley Corbett Barry and Gráinne Kenneally in ahead of Kate Hahessy and Aisling Mullaney. Tipperary: L Fitzpatrick; L Dillon, M Curley, B Condon; A.R. Kennedy, S Lambert, S Condon; A McCarthy, O O'Dwyer; L Spillane, A Moloney, N Lonergan; R Howard, M Morrissey, G O'Brien. Waterford: K Moroney; M Dunford, C McGrath, R Casey; Kate McGrath, Karen McGrath, M McGrath; E Murray, K Corbett Barry; M Wall, G Kenneally, K Murray; A Wall, M Delahunty, M Ryan. There's another big provincial derby in store here, in the battle to avoid relegation from the senior grade. Cavan and Monaghan, the beaten Ulster semi-finalists, also finished bottom of the pile in their All-Ireland qualifier groups. Monaghan were edged out by Armagh in the race for an All-Ireland qualifier place on scoring difference, while Cavan were beaten by Mayo and Dublin in a competitive pool. The Cavan team to face Monaghan shows two changes from the starting 15 that lined out against Dublin. Laura Fitzpatrick and Ciara Finnegan are named to start, with Joanne Moore and Nessa Byrd dropping out. There are also two changes for Monaghan from the team defeated by Cork, as Muireann Atkinson replaces Eva Woods, and Therese McNally/Scott comes in for Niamh Callan. The winners will play senior championship football next year, with the losers given a second chance against Tipperary or Waterford. Monaghan: L Martin; M Monaghan, F Courtney, J Fitzpatrick; A McAnespie, S Courtney, G McNally; C Courtney, E McAnespie; R Courtney, M Atkinson, J Drury; C McAnespie, E McCarron, T McNally/Scott. Clare marked themselves out as genuine TG4 Intermediate championship contenders with a strong showing in a four-team qualifier pool. The Banner County finished on top of the pile in a group that also contained Down, Kildare and Wexford. Clare, who have captain Laurie Ryan and ace forward Niamh O'Dea in excellent form, will face Meath for a spot in the last four. The Royals finished second behind Roscommon in Group 4 but will present stiff opposition for Clare, as they have the capacity to score heavily on their day. The winners will take on Roscommon or Laois in the semi-finals. Clare: G Lynch; S Ní Chonaill, E O'Gorman, G Harvey; C O'Leary, L Woods; O Devitt; L Ryan, R Looney; E O'Connor, E Keane, C Harvey; T Kelly, N O'Dea, F Marrinan. Meath: M McGuirk; O Duff, O Lally, K Newe; A Cleary, S Ennis, M Thynne; M O'Shaughnessy, K Byrne; A Leahy, V Wall, S Grimes; M Farrelly, N O'Sullivan, E White. Roscommon claimed an historic Connacht championship success and have since kicked on, topping Group 4 of the qualifiers ahead of Meath and Fermanagh. Now the Rossies face Leinster champions Laois for a spot in the last four of the All-Ireland series. Roscommon won't fear Laois either, and know that the team they beat in the Connacht final, Sligo, topped the Laois group in the round-robin phase. That would suggest that purely on a line of form, that Roscommon will start as favourites. But this is a quarter-final where little will separate the sides at full-time. Laois: F Kelly; M Cotter, M McEvoy, A Kelly; S Quirke, J Moore, A Healy; E Galvin, L Nerney; E Fitzpatrick, C Burke, C Simms; E Lalor, M Dunne, C Conlon. Roscommon: H Cummins; H Ennis, A McLoone, M Kelly; S Bruen, A MacAuliffe, A Kenny; J Cregg; J Higgins; A Kelly, R Wynne, L Fleming; S Brady, R Finan, N Feeney. The battle to avoid the drop is also on in the intermediate grade, with one county facing junior championship fare in 2019. Fermanagh were junior champions last year but will have to work hard to avoid returning to that grade. Their play-off opponents are Offaly, who finished bottom of the group that also contained Wicklow and Tyrone. The losers of this game will have a second chance of survival in the intermediate grade against Down or Longford. Down and Longford meet in Inniskeen in a high-stakes fixture. For the winners, it's intermediate championship football in 2018 but the losers are then pitched into a winners-takes-all clash with Fermanagh or Offaly. Down finished bottom of the four-team qualifier pool that also included Clare, Kildare and Wexford. Longford, meanwhile, were up against it in their group, as Laois and Sligo claimed the top two slots. There's nothing but pride to play for here as Louth and London have already progressed in the group. With home advantage, Antrim will be fancied to claim a qualifier championship win but Kilkenny will also want to end their campaign on a high. It's win or bust for Limerick as they prepare to welcome Carlow to Askeaton. Having lost out to Derry by a point, Limerick know that nothing less than a victory will see them through to the All-Ireland semi-finals. A draw or better will see Carlow advance along with Derry, who will also be keeping a close eye on this one. 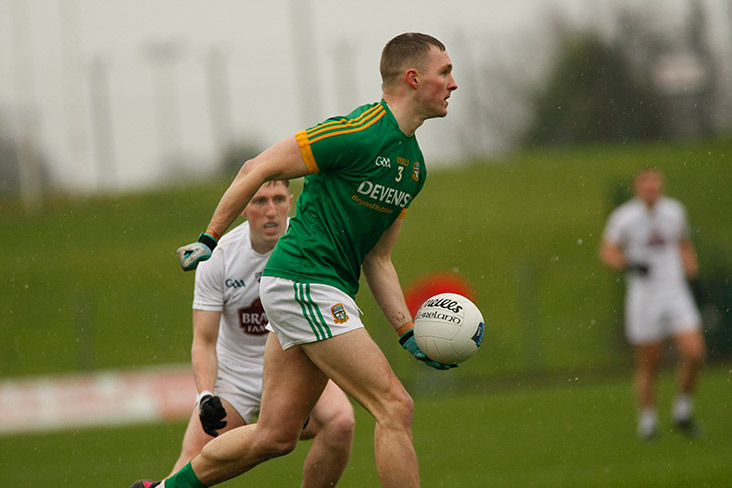 Galway v Mayo; 3pm, Dr. Hyde Park, Roscommon (LIVE on TG4 Player, deferred TV showing at 7pm). In a repeat of the TG4 Connacht final, Galway and Mayo lock horns again but this time in a knock-out championship fixture. 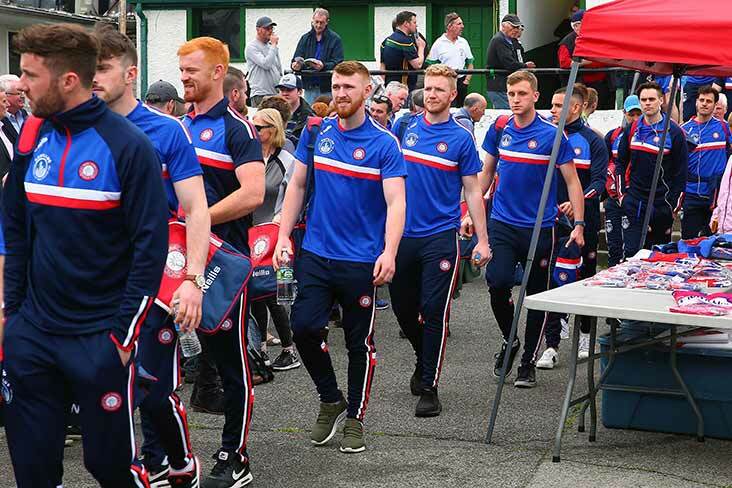 Mayo had players who have since departed on board when Galway defeated them in the provincial decider - but that will count for little at Dr. Hyde Park in Roscommon. Mayo claimed a morale-boosting victory over Cavan in the qualifiers which effectively booked them a slot in the quarter-finals, while they also proved a tough nut for Dublin to crack. It was only in the latter stages that Dublin pulled away and Mayo boss Peter Leahy will have taken encouragement from that. 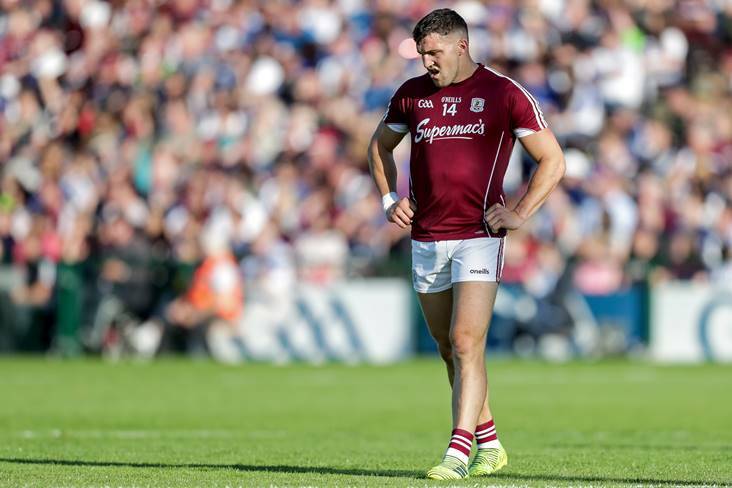 Galway are an expansive and free-scoring outfit but they'll have to work hard to break through against a well-drilled Mayo. Having contested an All-Ireland final last year, Mayo won't want to bow out of the championship at this early stage either. But Galway are one of the fancies for All-Ireland glory and this is a chance for them to show that they justify that tag. There's one change on the Galway team that excelled against Westmeath in the final group fixture. Catriona Cormican, who appeared as a half-time sub on that occasion, is handed a start as Aine McDonagh drops to the bench. Leahy, meanwhile, has named an unchanged team from the Dublin game, as Mayo prepare for a return to Dr. Hyde Park. Galway: L Murphy; N Connolly, S Lynch, S Burke; E Flaherty, N Ward, C Cooney; L Ward, A Davoren; O Divilly, T Leonard, C Cormican; S Conneally, R Leonard, L Coen. Mayo: S Murphy; E Lowther, N O'Malley, D Caldwell; R Kearns, C McManamon, K Sullivan; N Moran, D Finn; S Mulvihill, F Doherty, L Cafferky; N Kelly, S Rowe, G Kelly. A repeat of last year's All-Ireland semi-final sees Dublin and Kerry lock horns a round earlier. 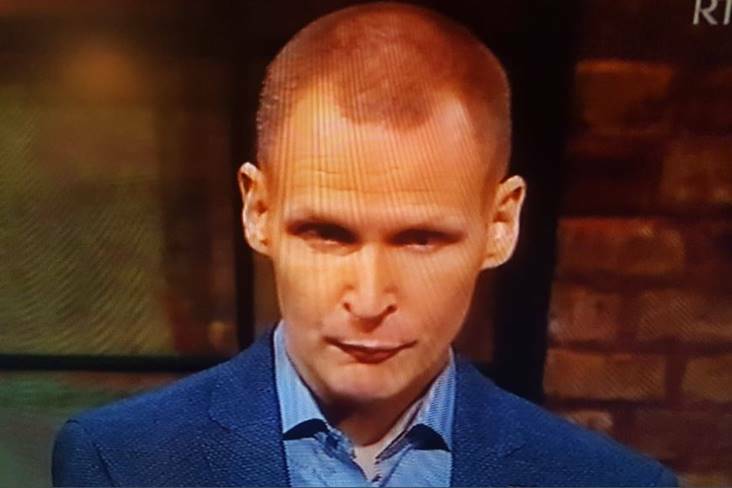 Dublin ran out 5-10 to 0-11 winners on that occasion but Kerry did get within five points of the Sky Blues during the group stages of the Lidl National League Division 1 campaign earlier this year. Dublin cruised through to the last eight after seeing off Cavan and Mayo over the course of successive weekends. Kerry, meanwhile, gave a good account of themselves in Group 1, seeing off Tipperary in a critical fixture before running Donegal to a point. There's stability back in the Kingdom under the stewardship of Eddie Sheehy, and with former Munster and Kerry GAA chairman, and ex-GAA Presidential candidate Sean Walsh the current Kerry chair. Dublin are aiming for a second successive All-Ireland title but they won't get anything easy from Kerry as they eye up a semi-final clash with Galway or Mayo. Kerry are a settled bunch again and there's just one change to the starting team that lined out against Donegal, with Laoise Coghlan coming in for Andrea Murphy. Dublin, meanwhile, will announce their starting 15 after training on Friday evening, for the LIVE TG4 offering. 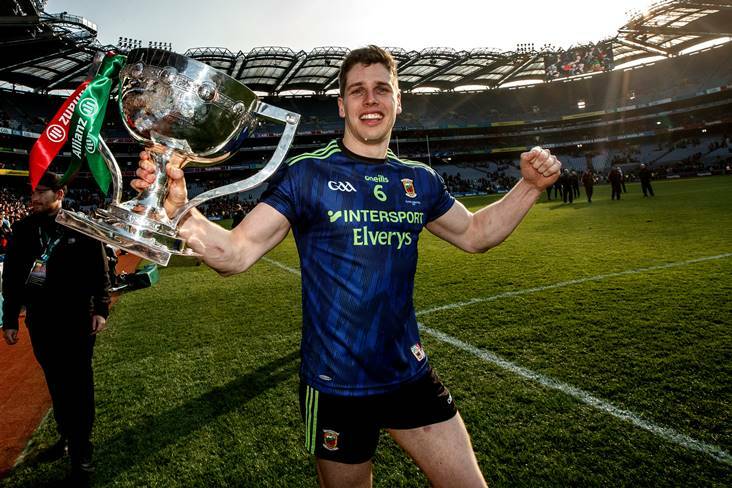 Dublin will provide the ultimate test for Kerry, and the accurate gauge of how far they've come in a short space of time since suffering relegation from Division 1 of the Lidl League. 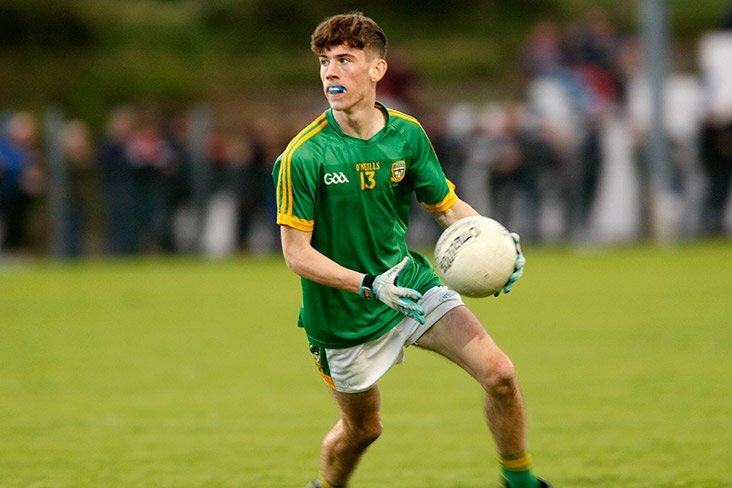 The Dublin juggernaut is expected to trundle on into the last four but manager Mick Bohan is a keen admirer of Kerry and the talented individuals they possess. 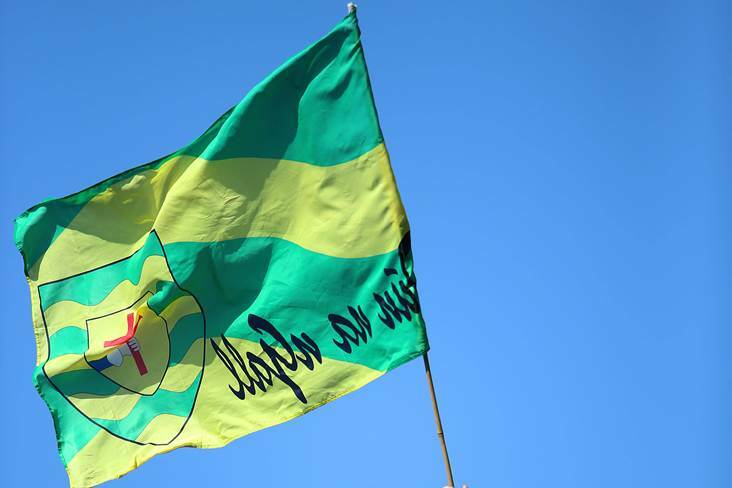 Kerry: L Fitzgerald; L Coughlan, A Desmond, E Lynch; D Kearney, S Murphy, A O'Connell; L Scanlon, A Brosnan; E Dineen, L Ní Mhuircheartaigh, A Foley; K O'Sullivan, E O'Leary, S Houlihan. The battle for top spot in Group A of the junior championship. The winners will face the second placed-team from Group B in the last four, and both sides here will be anxious to lay down a marker. London and Louth are both leading contenders for the junior title next month and this clash could provide some early clues. Follow this weekend's All-Ireland SFC and MFC semi-finals on the hoganstand.com live match tracker.